Companies and recruiters search on LinkedIn to find their next candidate. 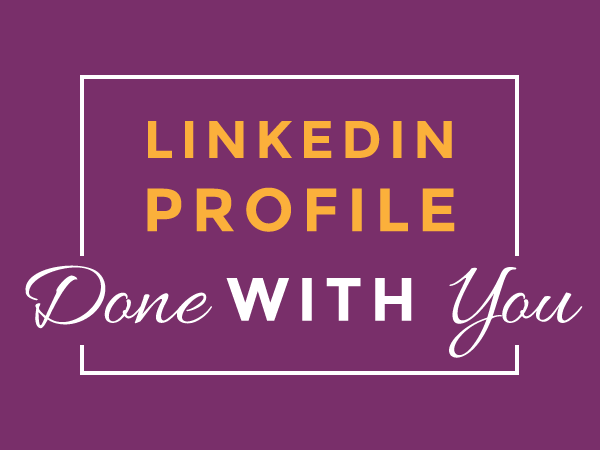 Not only do you need to have a presence there, but you need an optimized profile so they find you and your profile needs to stand out from the rest. With my help you’ll be guaranteed to stand out from the crowd and get that call ! 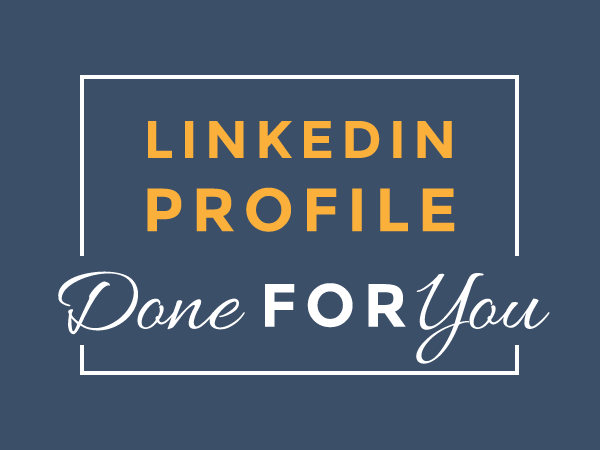 My LinkedIn Profile Done For You Package is the perfect solution if you are a busy professional who doesn’t have the time to focus on this.